February is here and that means Valentine’s Day is right around the corner! As a dentist, it’s normal to have mixed feelings about this holiday. On the one hand, it’s so wonderful to celebrate love and affection for the people in your life, like your amazing dental practice team members! On the other hand… All. That. Sugar. 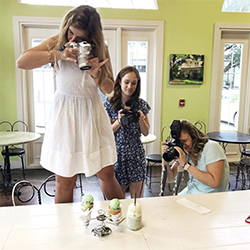 We aren’t saying that you should completely avoid sugar this Valentine’s Day, but chances are, your team members are going to get plenty of that from other people in their lives. 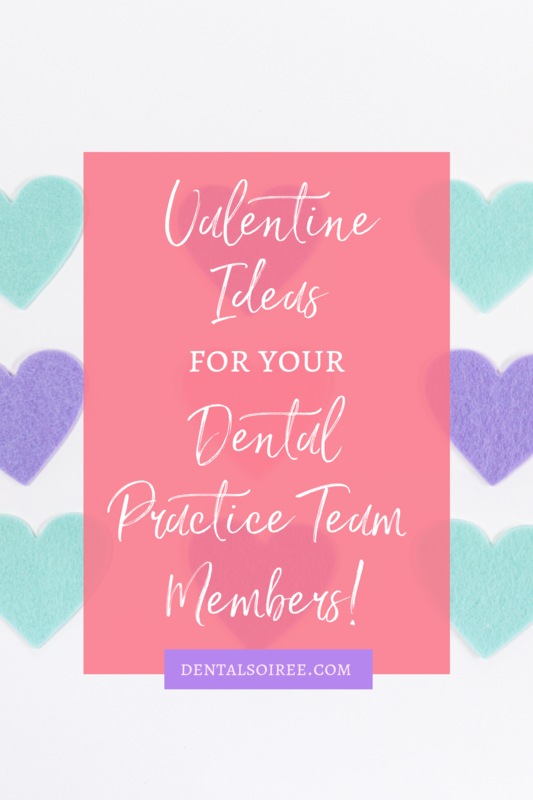 We wanted to give you some fun ideas to show your dental practice’s team members that you LOVE them and the hard work they do for you without putting their teeth in any kind of danger. 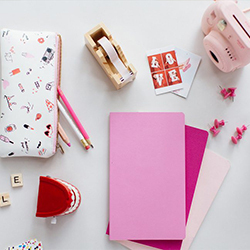 How adorable is this notebook? 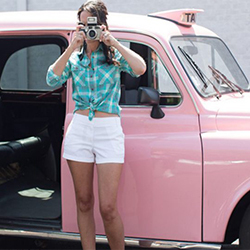 If your team members are anything like mine, a pretty pink notebook is something they’ll go crazy over. 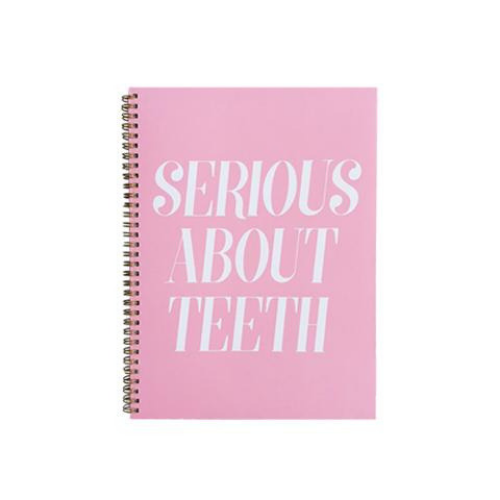 This one is from Dental Hygiene Nation, a site that has tons of adorable products for tooth lovers. Check them out here! 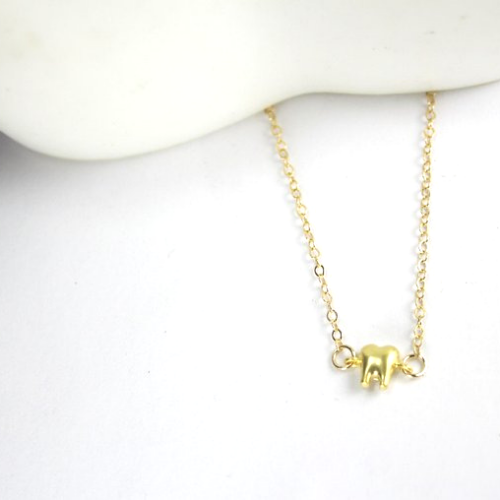 There are some real treasures on Etsy, but this itsy bitsy gold tooth charm on a delicate chain really caught my eye. It’s the perfect gift for your dental practice team members because it is so beautiful, yet it doesn’t break the bank. These almost-too-cute-to-use bath bombs from Anthropologie are the perfect substitute for a sugary treat. They look like the Valentine’s Day candy we know and love, but they’re better because they’re all about helping us relax. 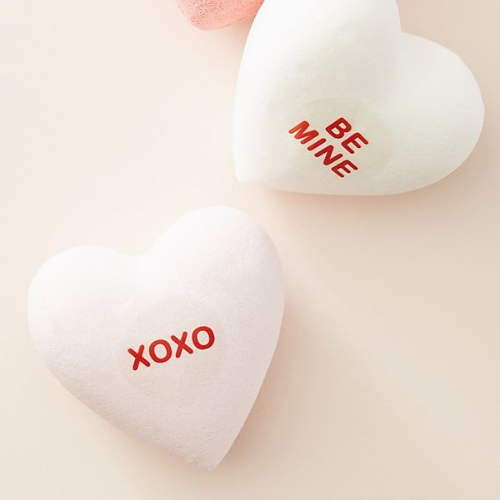 Bath bombs are all the rage these days, and these adorable hearts will be your team member’s favorite gift this year. 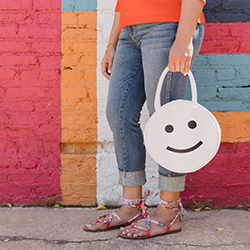 You still have a few weeks to scoop up some thoughtful gifts for your dental practice’s team members. They work so hard everyday to support you and help you meet your goals. 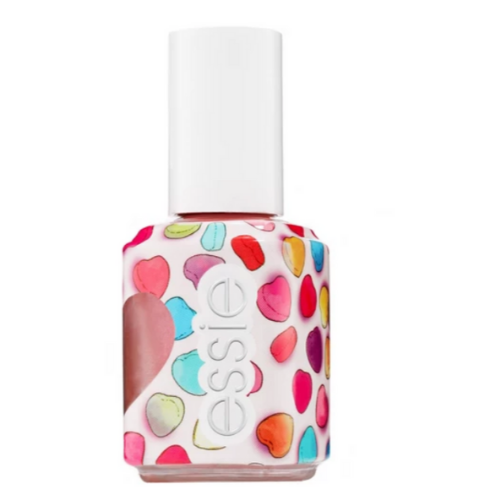 Why not show them a little love on Valentine’s Day with some sweet (but not sugary) treats?